God intimidates the enemy. The enemy does not intimidate God. Do you actually understand that the God that lives inside of you actually intimidates the things that come against you? 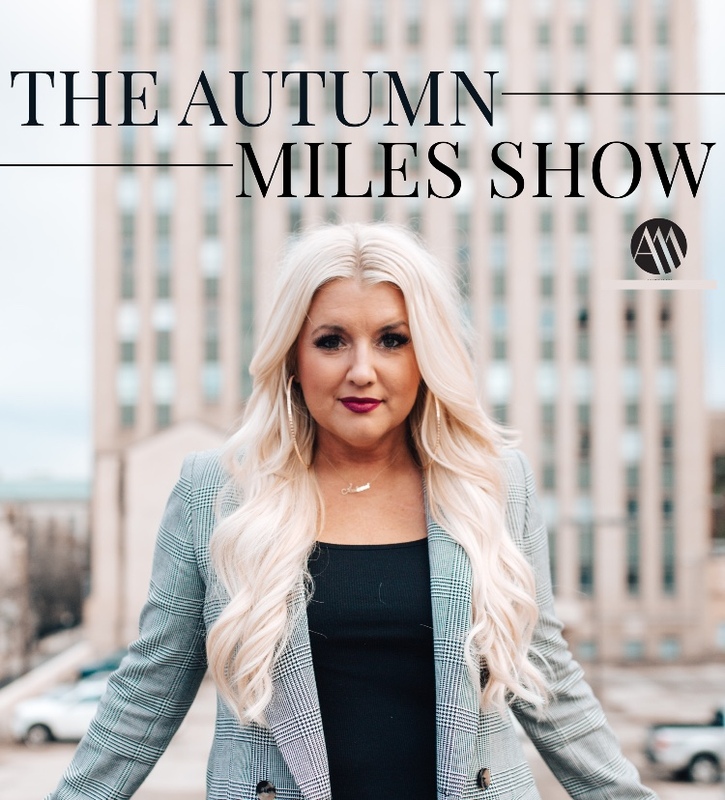 Join Autumn today on The Autumn Miles Show as she discusses how God intimidates the enemy!